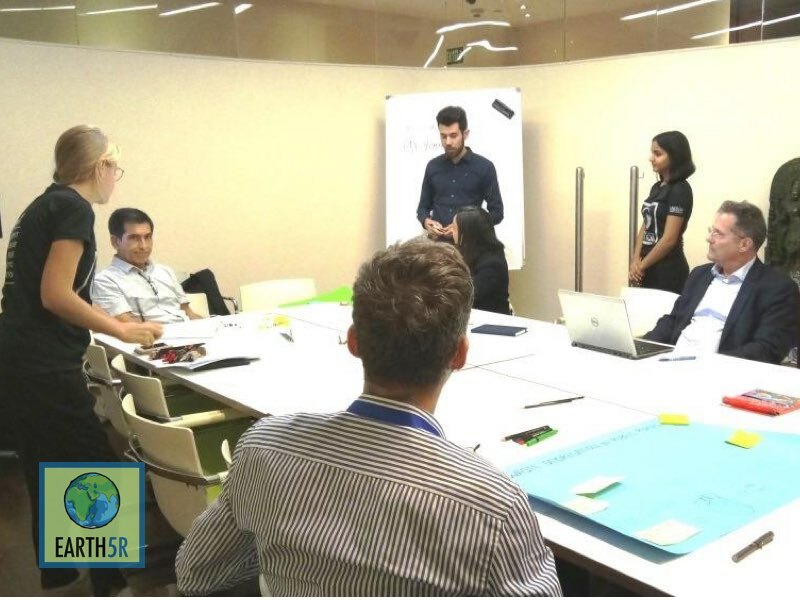 On the morning of 31st October 2018, Earth5R team conducted a hackathon at the French Consulate of Bombay. 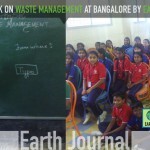 This event was focused on the topic “waste segregation in public spaces and streets of Paris”. 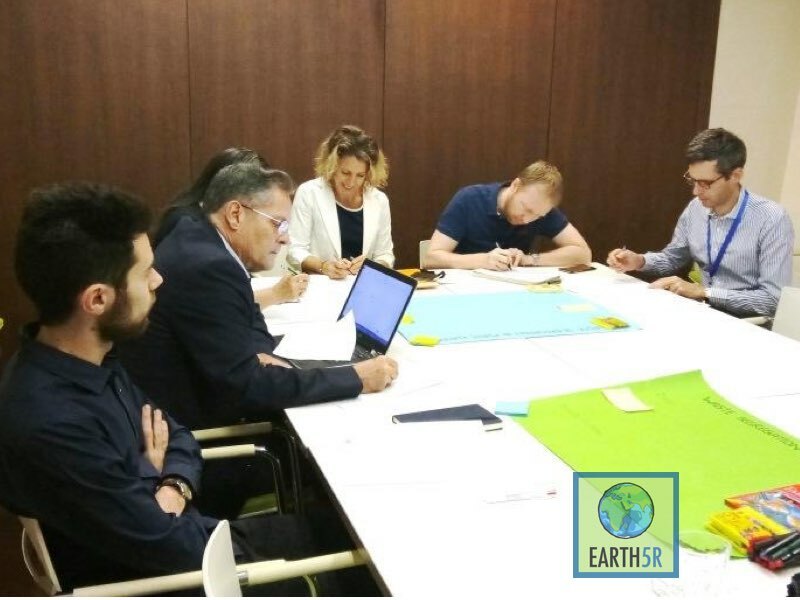 Not only did the French diplomats gain insight about the ACT Paris project but they also came up with very interesting thoughts and solutions for this issue which can be implemented by the municipal body under the supervision of the Mayor of Paris. Their inputs will surely help us design a concrete strategy to make Paris a leader of sustainable development. 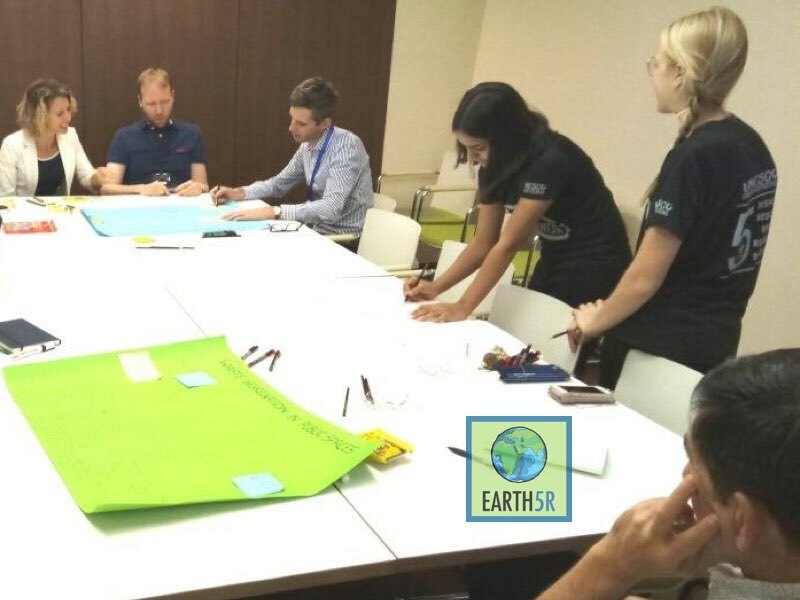 First, the participants of the hackathon filled a survey which was curated by the Earth5R team, which will help understand their experience as citizens working in an institution with the current waste management system. 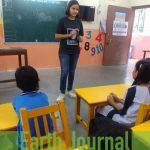 Then, volunteer environmentalists Elisa Vallette and Camille Lafouresse spoke about the projects which have been undertaken by Earth5R and about ACT Paris. Elisa Vallette, the ACT Paris project coordinator discussed further the problems in the waste management system of Paris. After this short presentation, the members were put into two teams. Each team was given a chart paper, post-it and colours pens. They had to reflect on the issue of “waste segregation in public spaces in Paris.” The solutions offered were very efficient and diverse. 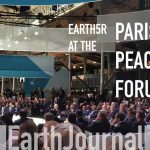 Some of them will be discussed with the mayor of Paris, and other governmental institutions while Earth5R team is in Paris.These results will also be presented at the Paris Peace Forum. The participants were pleased to talk in French and English with engaged students. The pleasant discussions in both languages revealed the fruitful exchange of culture, points of views and experiences. Therefore, conducting a hackathon at the French Consulate of Bombay was an enriching experience. The outcome can be concretely implemented in Paris. Earth5R would like to thank Ms Sonia Barbry, Consul General of France in Bombay, and the rest of the participants for their cooperation and active participation. This collaboration sets a new pace for the ACT Paris project. Once again, Earth5R has proved that citizens are sensitive to the waste issue, have ideas and can act concretely, no matter their positions. 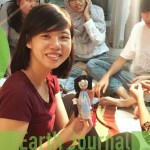 Earth5R is engaging citizens with different professional backgrounds. 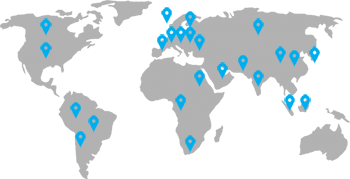 It creates a useful link between citizens at the grassroots level and top institutions. Collaboration between diverse stakeholders is the key to make Paris a more sustainable city. Let’s ACT together! 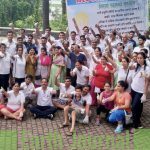 No Replies to "Mumbai - French Consulate - Waste Hackathon"